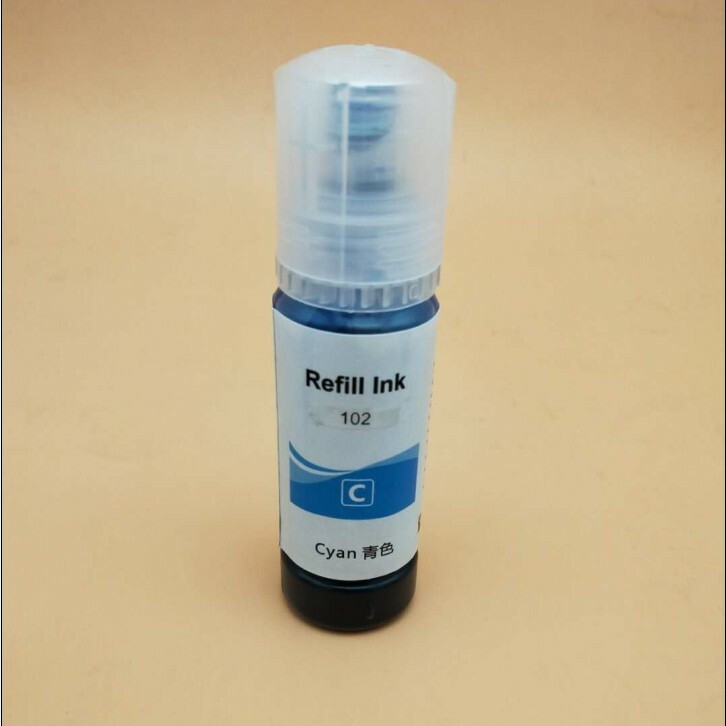 *Any questions during the Per-sale, Medium-sale and After-sales contact me any time, we will be glad to answer you in detail. 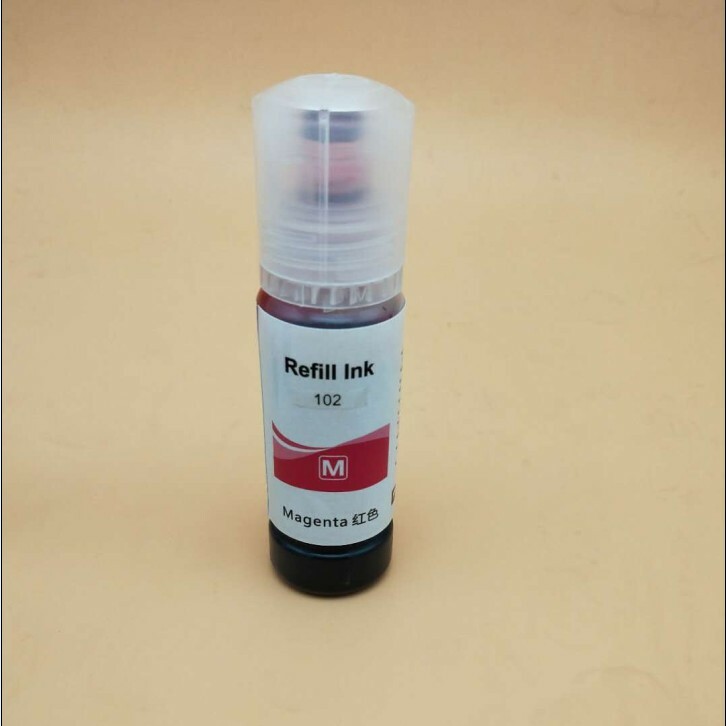 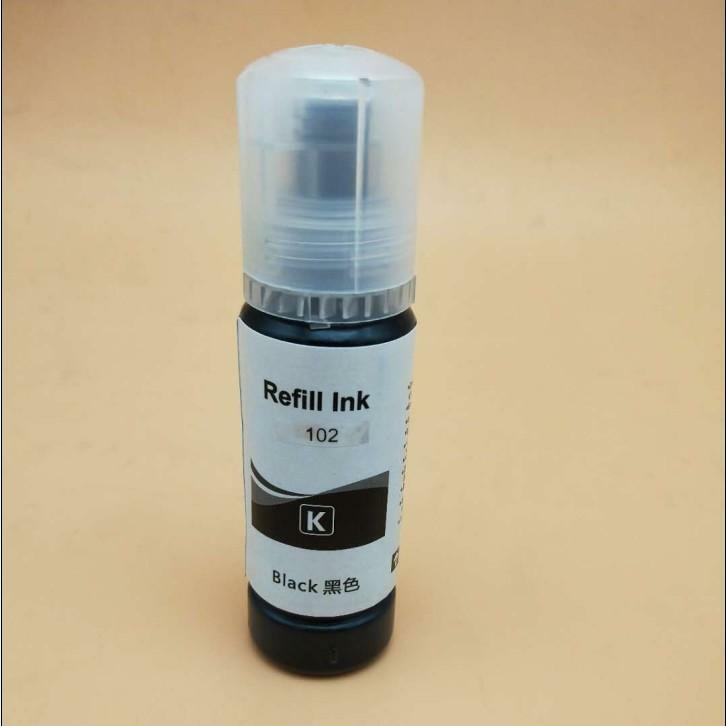 Founded in 2005 ,it is an expret in the freid of developping producting inkjet product. 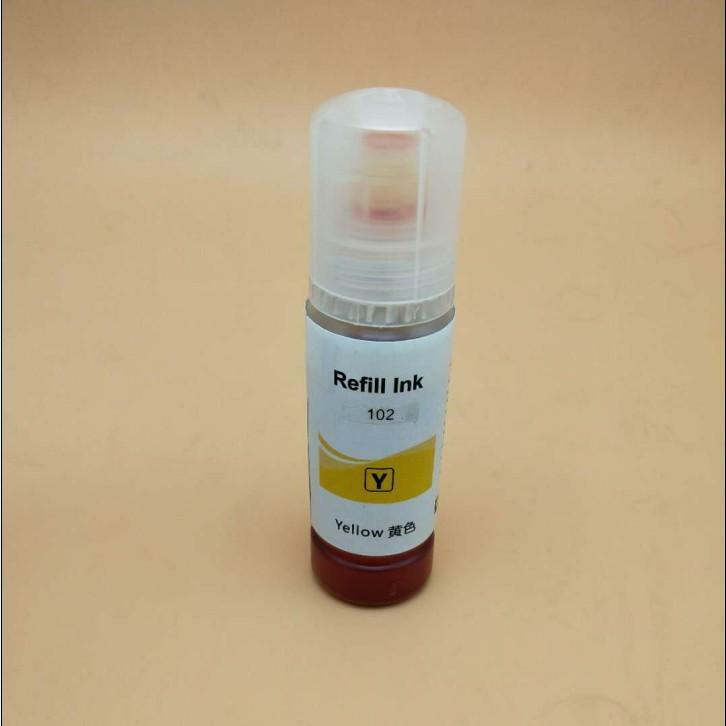 the main products include refill ink / compatible ink cartridges/continuous ink system/refillable ink cartridges/photo paper etc,for epson ,hp,canon,lexmark inkjet printers. 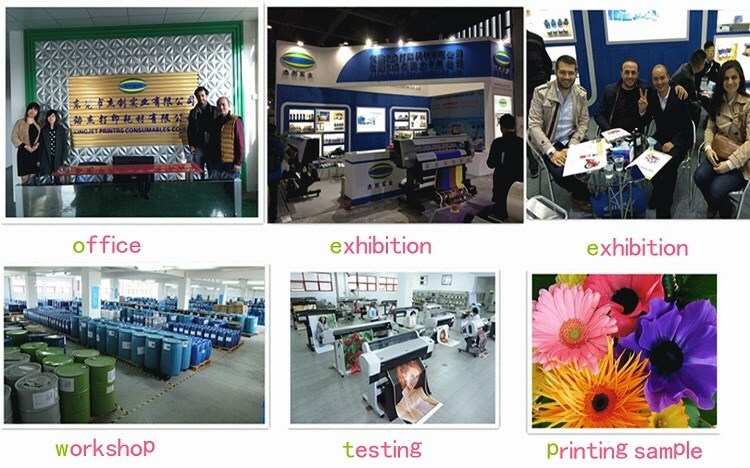 we use pp plastic cement as our raw material .there is a series of strict control from the research and development of our products to the quality assurance and production,which makes our products with stable quality,and fine function,avoiding the ink leaking and printhead clogging problem .our products can work well with OEM ink, which are the desirable choice for the customers . 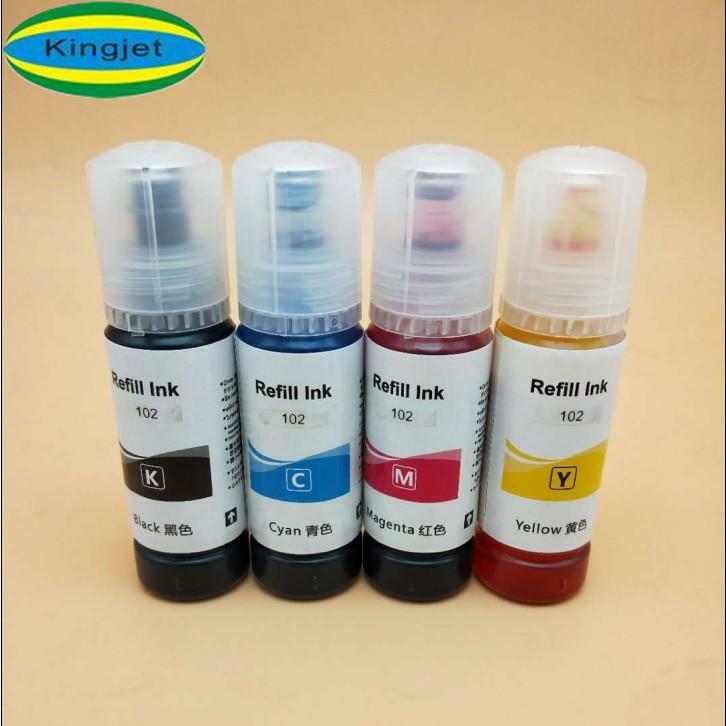 "KingJet"provides great variety and full range of products ,which have been exported to southeast asia,occident,and many other countries amd areas.